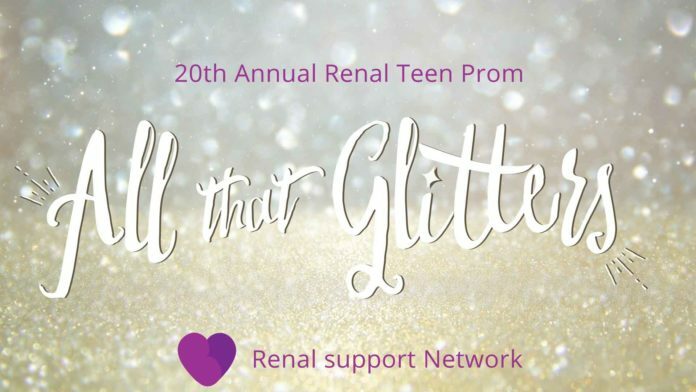 What: Renal Support Network’s Annual Renal Teen Prom for teens and young adults who have kidney disease turns 20 this year. 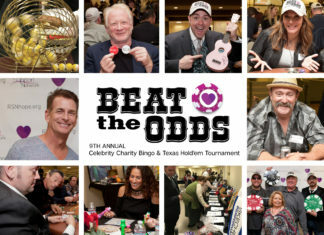 The 20th Annual Renal Teen Prom promises to be a spectacular party. This coming of age event is for teens and young adults who live in the Unites States, ages 14-24 who have kidney disease. Why: The Renal Teen Prom is inspired by Lori Hartwell, RSN’s President and Founder, who missed her own prom due to being on dialysis from age 12-24 and was unable to attend many school activities. She didn’t want other teens to miss this coming of age event and the opportunity to meet and get to know each other. The prom brings these young people together to share their experiences, strengths, and hopes. It gives them something to look forward to, lets them feel special for a night and forget about all the difficult things they have to go through. They discover that they are not alone and that ‘one friend really can make a difference.” A Prom invite can be requested on our website RSNhope.org/prom. “Most young people who have kidney disease are unable to participate in school activities because of an unexpected hospitalization or they simply feel they don’t fit in. 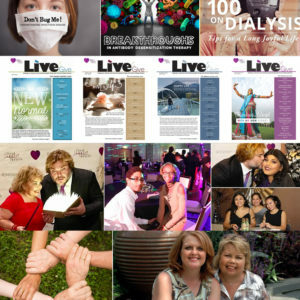 I don’t want any of my peers to miss out on this opportunity of a lifetime and know about this opportunity and to meet others like them, share their experiences, strength and hopes and to realize that they can achieve their dreams in spite of kidney disease.” said Lori Hartwell, President & Founder.